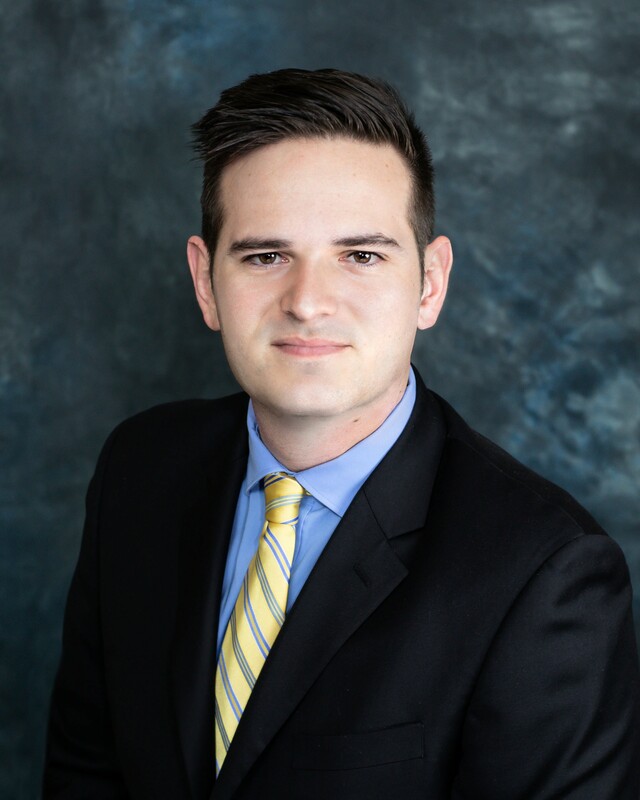 Stephan joined the Castle Wealth Management team in February 2016 as a Financial Planning Associate and was promoted to Financial Planner in January 2017 when he earned his Series 65 license. Stephan earned his Bachelor of Science in Business Administration in Finance from the University of Central Florida in December 2015 and is currently working on his Certified Financial Planner (CFP®) designation through the CFP® Board. His prior experience in the financial services industry was with Northwestern Mutual. He is registered as an Investment Advisory Representative. As a Financial Planner, Stephan assesses client needs through comprehensive financial planning and implementing strategies to achieve client goals. He works with clients in preparing financial plans, retirement plans, investment management, college saving, cash flow analysis and, insurance reviews. Stephan also assists the portfolio manager with investment research for the Investment Committee. Stephan moved to Jupiter, Florida in 2000 with his family. He enjoys golfing, fishing, and spending his free time with family and friends.